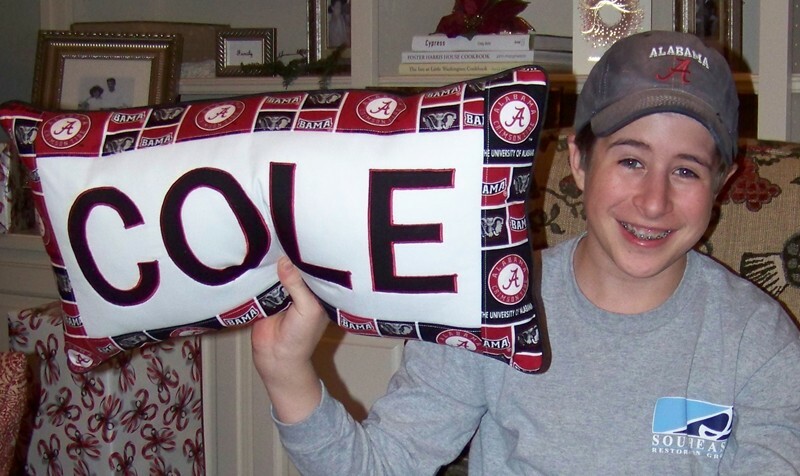 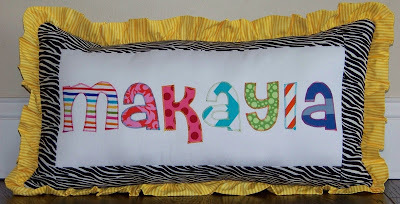 Customize your name pillow to coordinate with any room decor or favorite team! 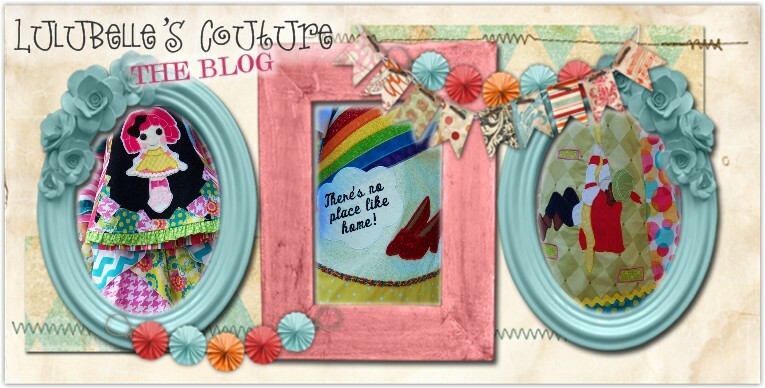 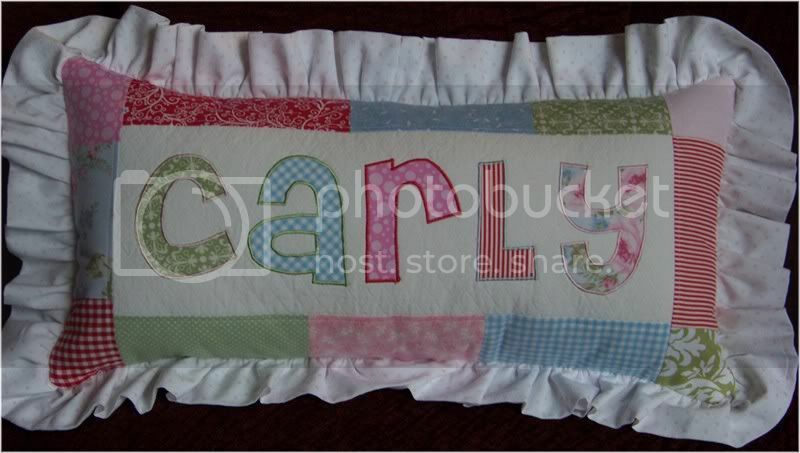 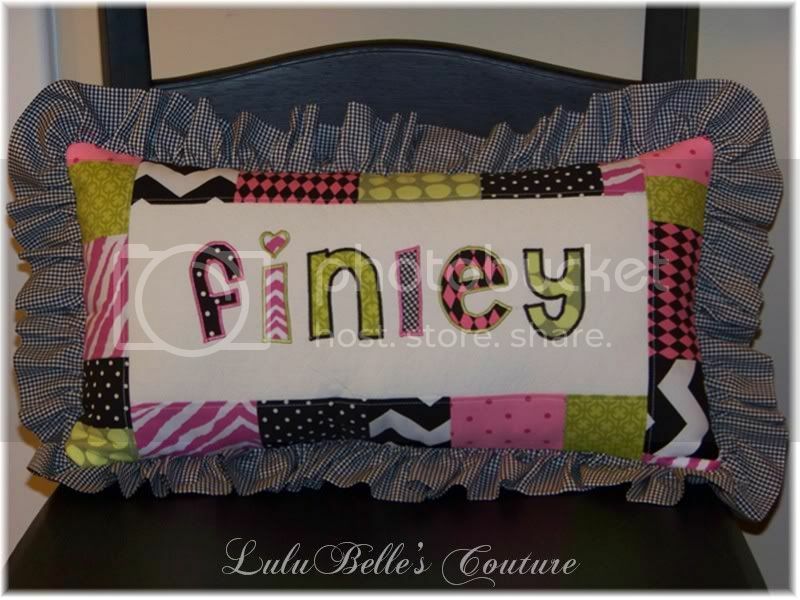 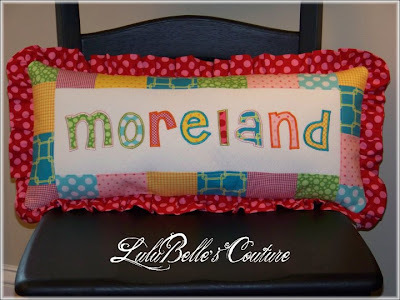 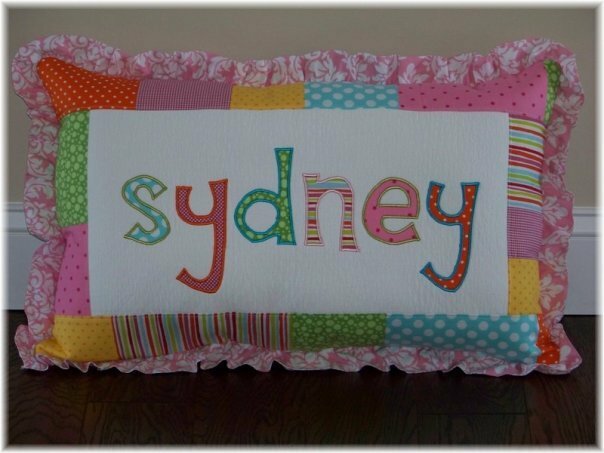 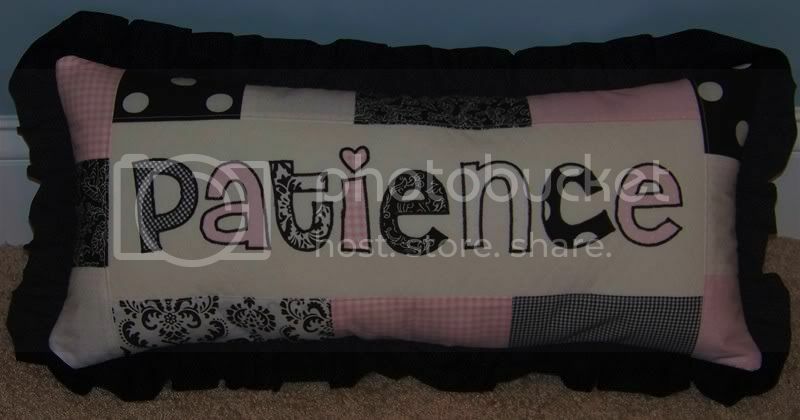 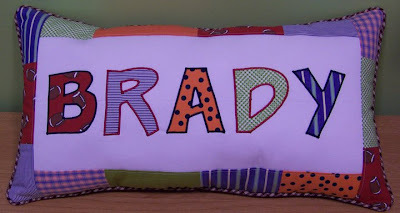 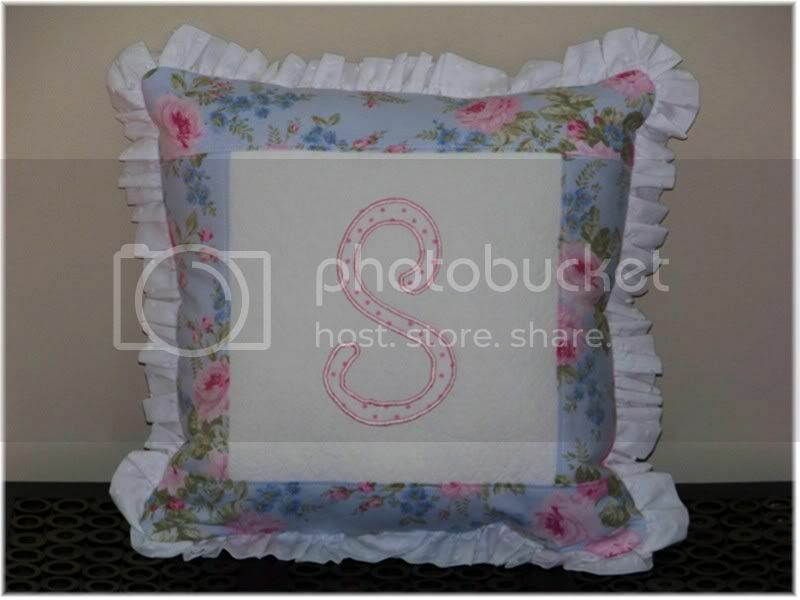 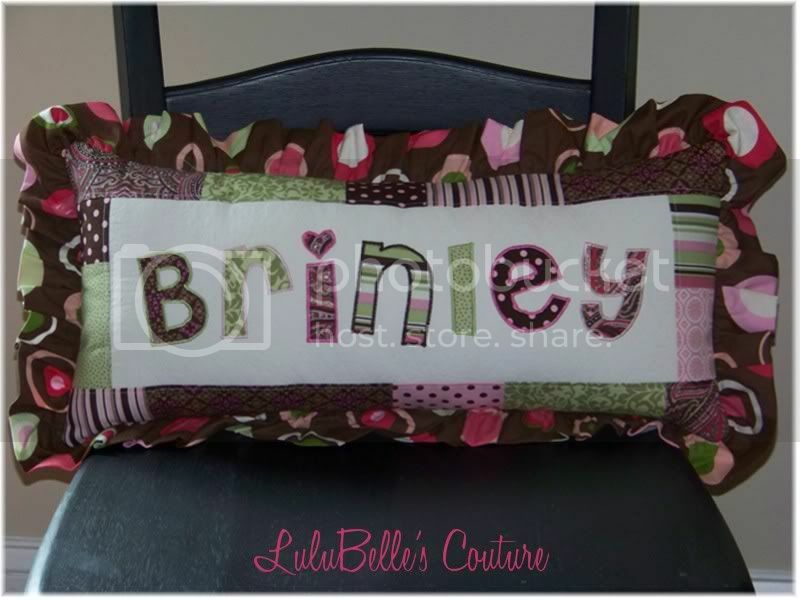 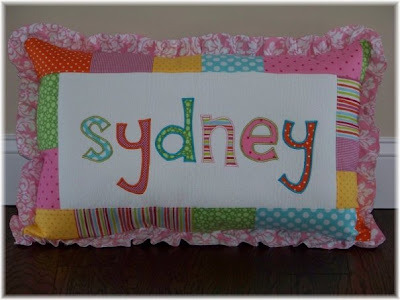 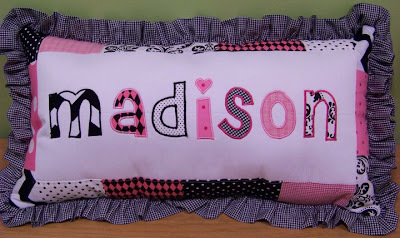 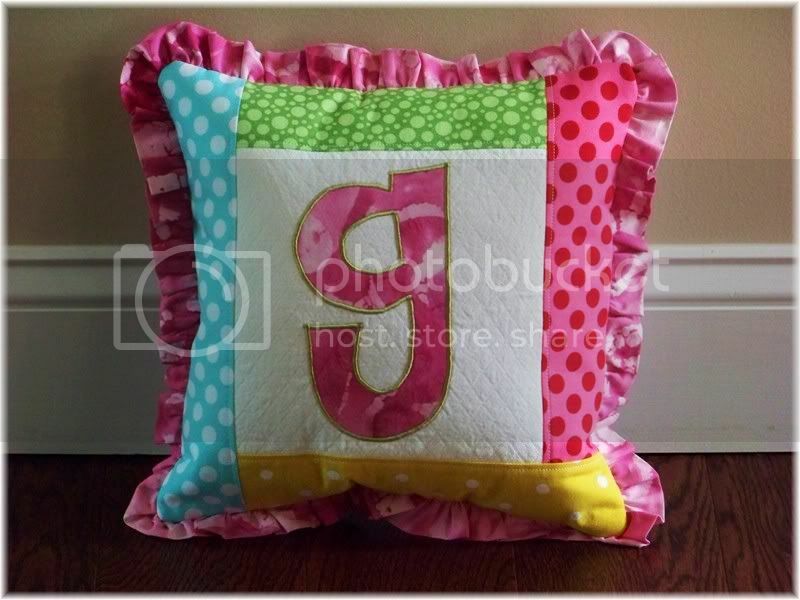 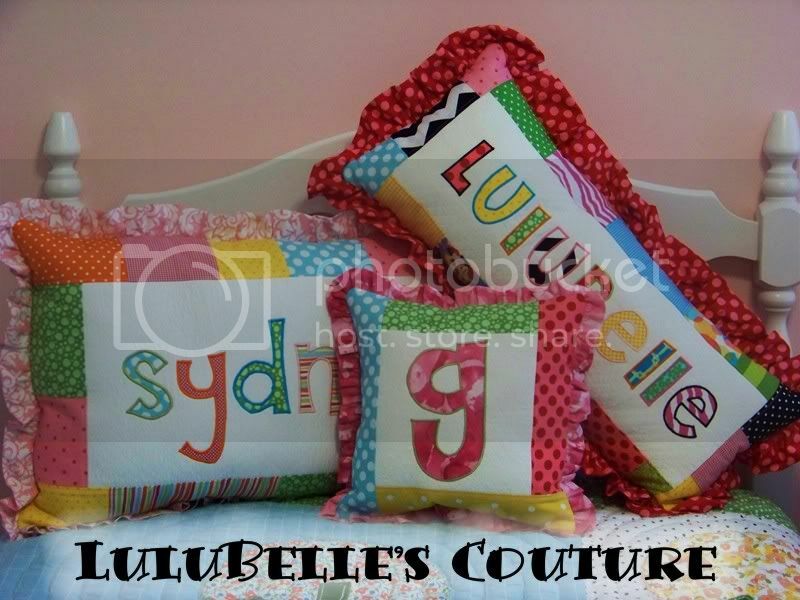 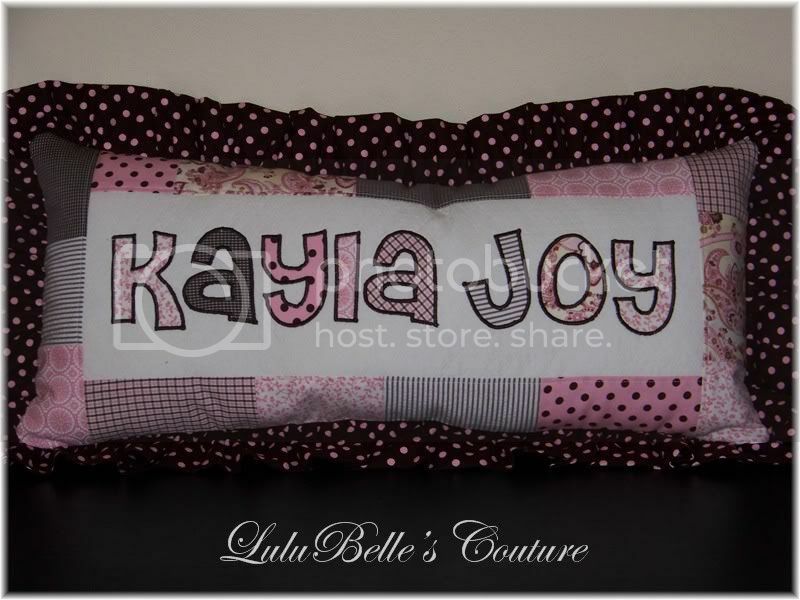 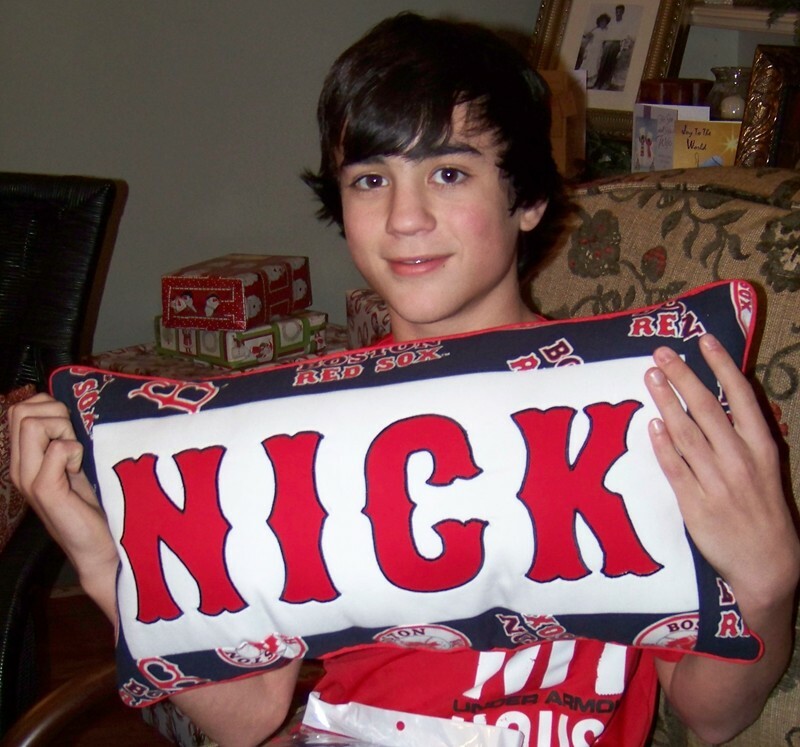 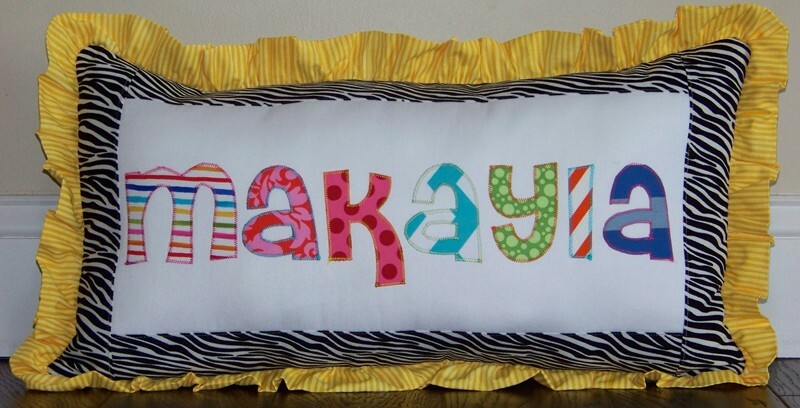 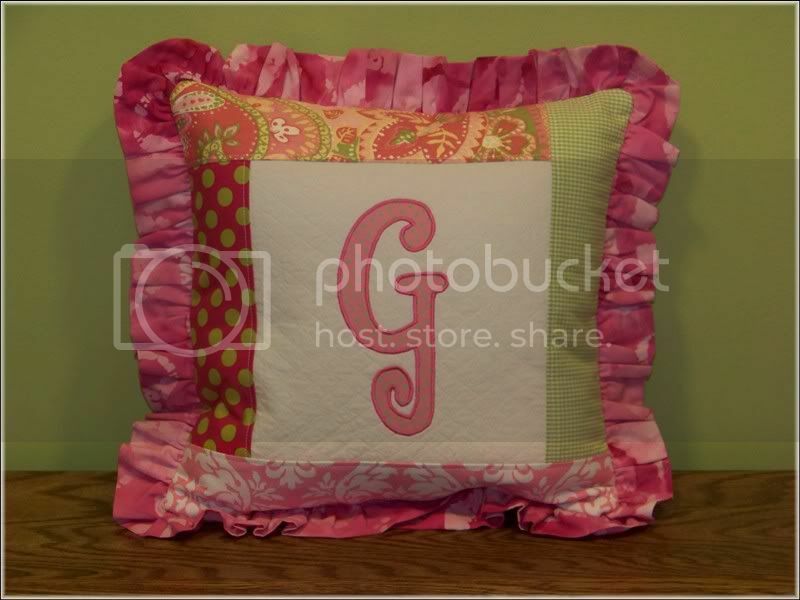 Name pillow includes up to 8 applique letters. 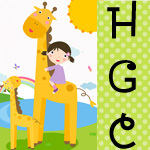 Extra letters after 8 add $5 each.